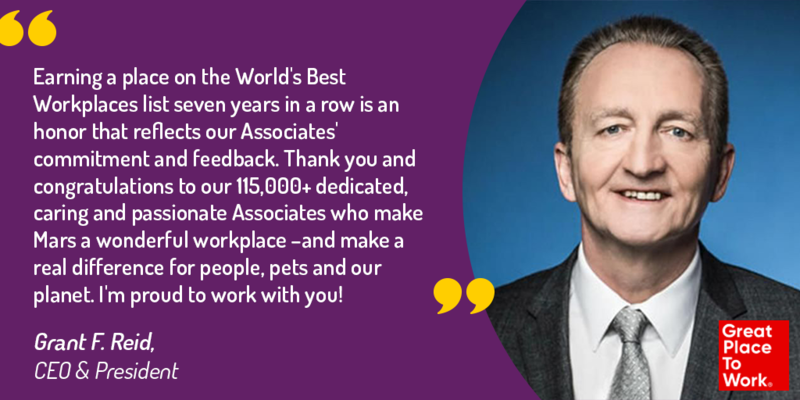 It’s that time of year again to name the world’s best workplaces, and in order to do that, Fortune partner Great Place to Work surveyed employees working for companies around the globe.San Francisco’s Salesforce tops the list once again after leading last year’s list. It is accompanied by Hilton Worldwide, DHL, and more. To learn more about Great Place to Work’s methodology, read here. You can also learn more about how the rankings are determined here. Read on for the full list of 25 companies below.